With the pace of international brands entering India, even small distributors are trying to get their distribution rights and fly high with lots of benefits of an international name. We tell you the best benefits of becoming distributor for an international brand in India. Go through. Exclusive distributorships can become a little complex if the laws are not understood properly. All the documents must be read very carefully. If you are going ahead for an exclusive distribution rights, make sure you have done all your homework with regards to the brand and your agreement. Make a proper contract for this. All the clauses must be understood by both the brand and distributor. 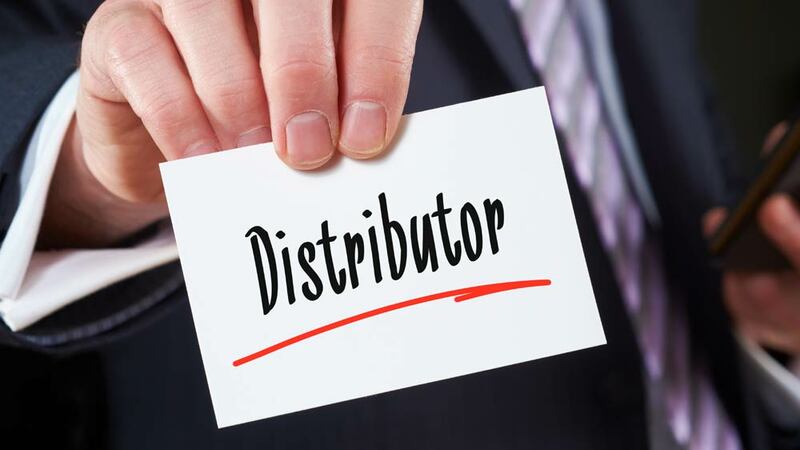 In case of distributorship, always mention in which geographical areas you will be and will not be selling their products. Be specific in asking the brand as how they want you to market their product. Try and understand everything from a manufacturer’s point of view. Know about all the hidden charges or clauses from the brand. Recently, Fashion e-tailer Myntra bagged master distribution and management rights for Spanish fashion brand Mango in India. This is the first time that an e-commerce player will manage the omni-channel strategy for a global fashion brand. Myntra will also curate and facilitate setting up 25 Mango stores. So, just like any other channel, even distribution for any international brand can make you face issues which can be overcome much easily. There are products that are too delicate like flowers, fancy lights etc. The distribution partner needs to be utmost aware when handling distribution of such products. The distributor must also keep the brand’s reputation in mind. A proper delivery partner can solve the problem here. Next comes, the marketing of the product. The partner must know where to invest money and in which medium. It can be digital, print, tv, radio. The target market must be known to the distributor. The product must reach every nook and corner of his area. The product like milk, breads, eggs etc must reach directly to the end user and on a daily basis so, here distribution at the most minor level is also vital. When associating with an international brand, Indian partners need to know that they demand expertise and sincerity. Any work if done with earnestness, pays back. Same is with distribution. International brands, be it clothing, shoes, bags, food, are ready to join hands with the right distribution partner. It can be you too.